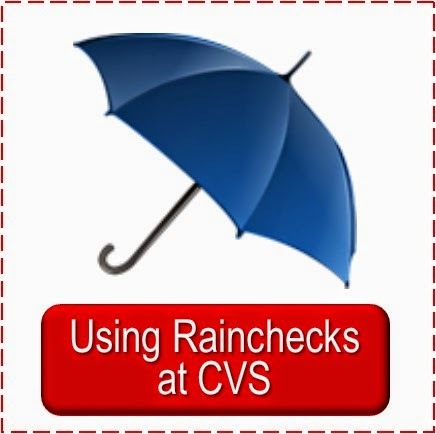 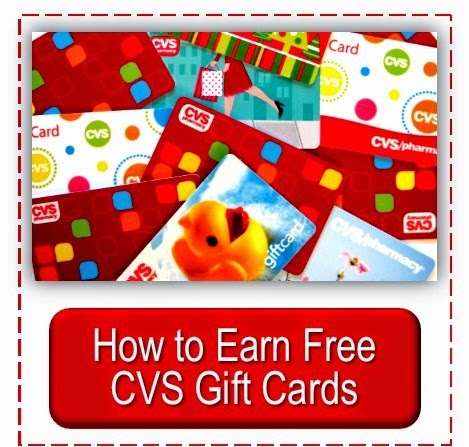 Did you pick up any good deals from the CVS Weekly Ad of 1/5/14 We'd love to hear about your shopping trip. 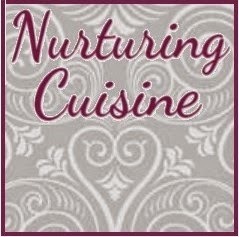 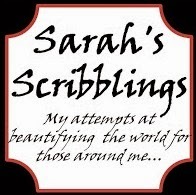 If you blog about your shopping trip I'd love for you to put a link to your post (a link back would be appreciated, but is not necessary); and if you don't blog please leave a comment below letting us know what you got. 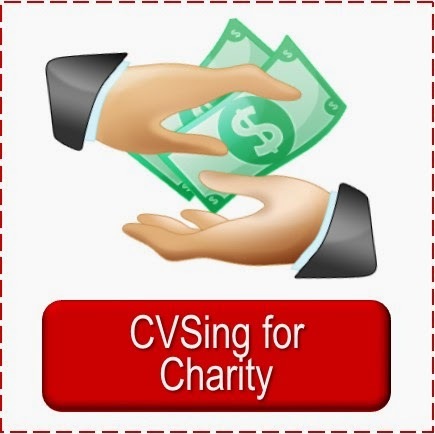 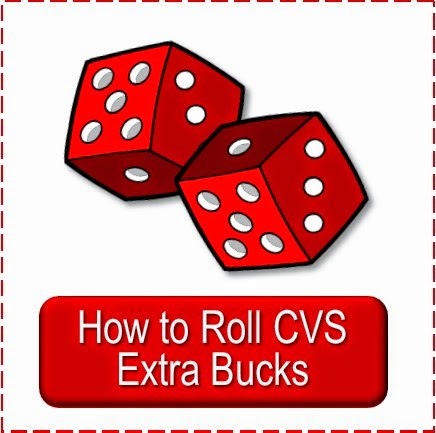 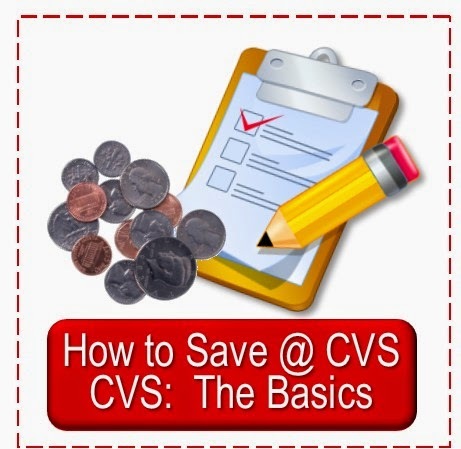 I really enjoy seeing what others get and it is a great way for new shoppers to learn how to CVS.